Profitable Owner Operator 7 Day Breakfast and Lunch Business Opportunity! Great Area with a Family Friendly atmosphere in So. Placer County...20 minutes to Roseville, Ca. Great for an owner operator team! Large distinct Dining areas with Semi private Open Kitchen...seats 100. The is breakfast & lunch, but you could also be open for dinner...but you don't have to. 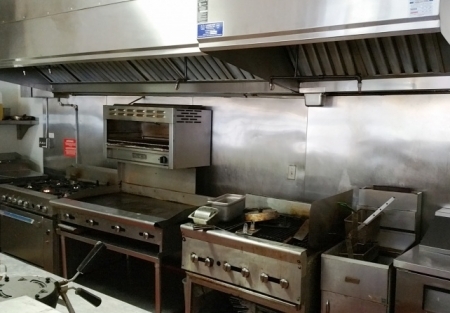 Kitchen has a Large line with a second hood systems in back of restaurant, POS, Tons of storage, nice size office, walk in and much more. Seller May Carry a partial note to Qualified Buyer. Reason for selling: Has new family member and finished college for a different career path. Visit SellingRestaurants.com to get name and address.